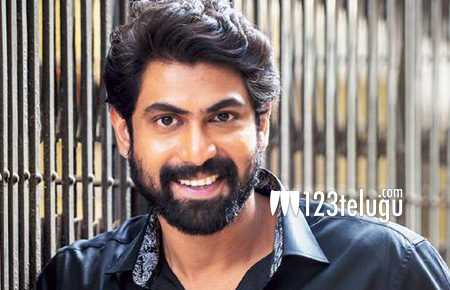 We had earlier reported that Rana Daggubati will be essaying CBI officer DR Karthikeyan’s​ role in a multilingual film titled Aasphota -The Human Bomb. The film’s pre-production work is underway and Rana has already begun prepping for his role. Yesterday, Rana met DR Karthikeyan and discussed about the latter’s role in investigating the former prime minister Rajiv Gandhi’s assassination case. The veteran CBI officer shared some crucial details with Rana and also gifted him his book ‘Rajiv Gandhi Assassination: The Investigation’. This period thriller will be directed by well-known Kannada filmmaker AMR Ramesh. More details regarding this project are awaited.